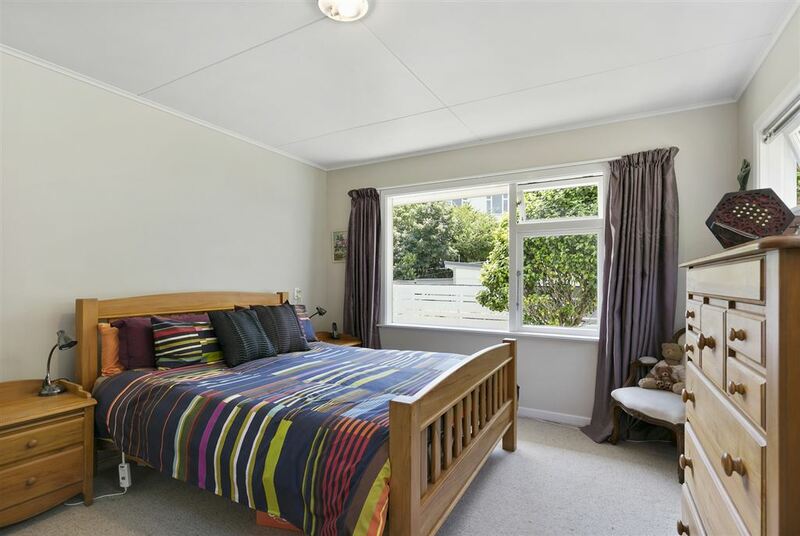 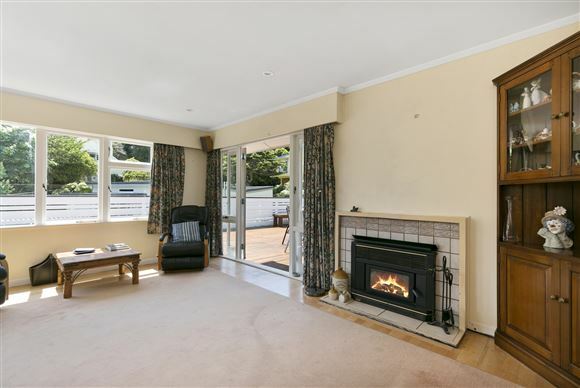 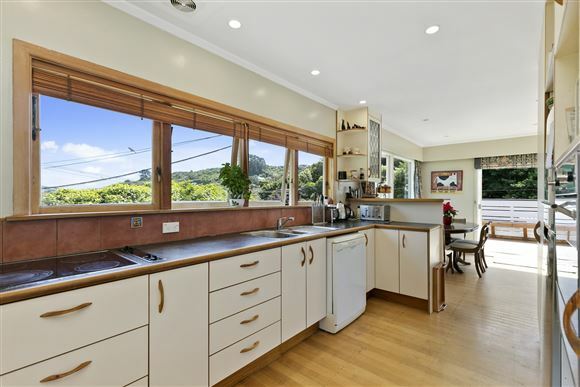 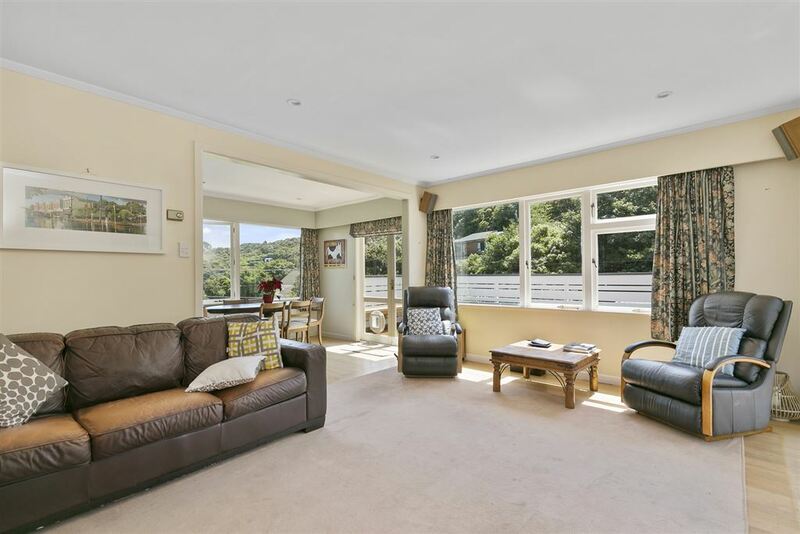 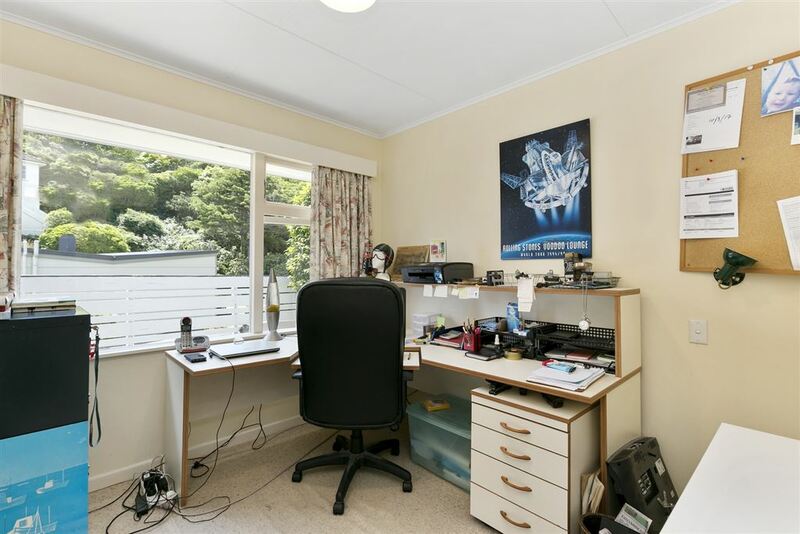 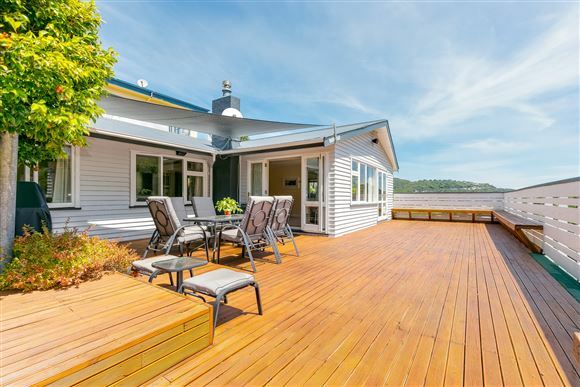 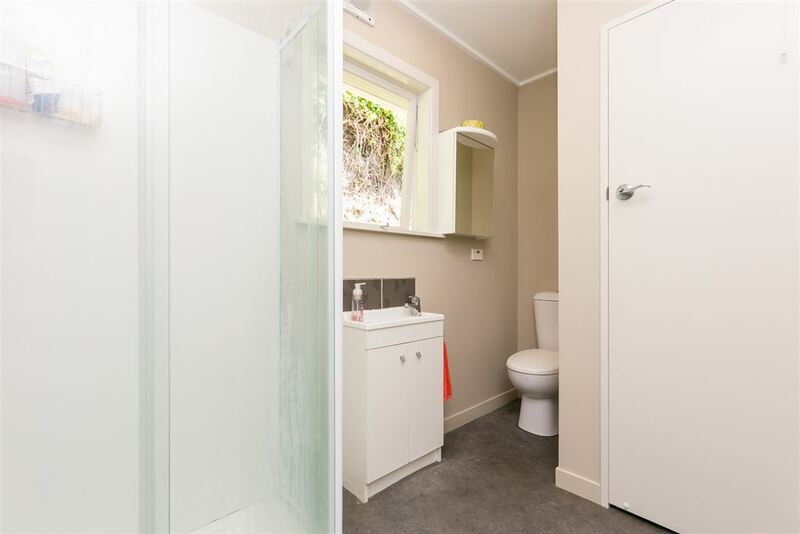 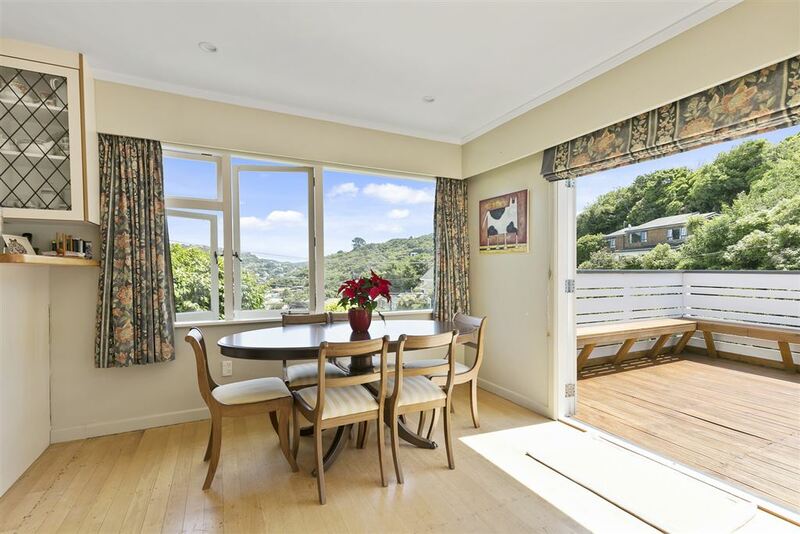 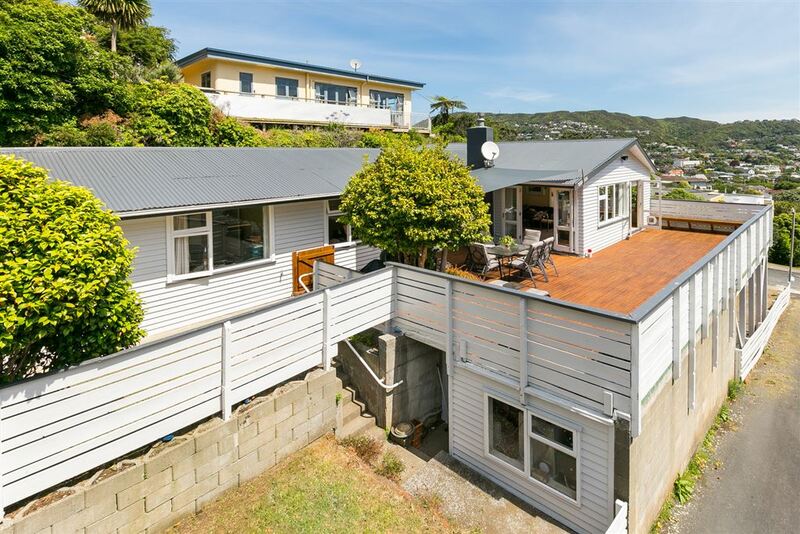 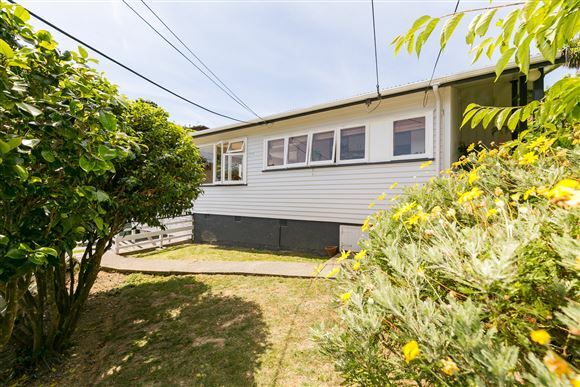 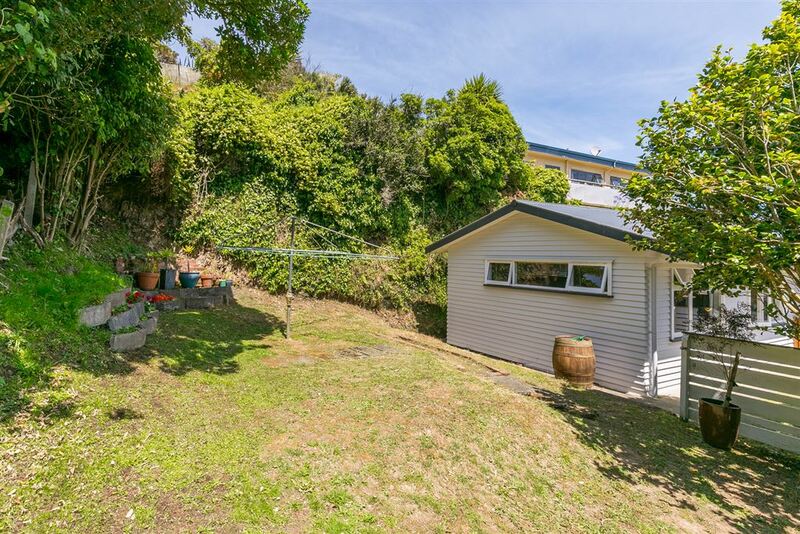 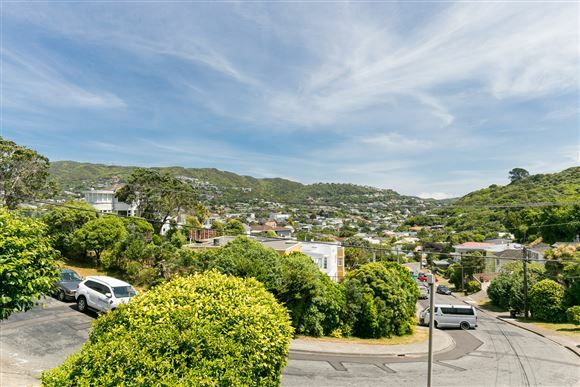 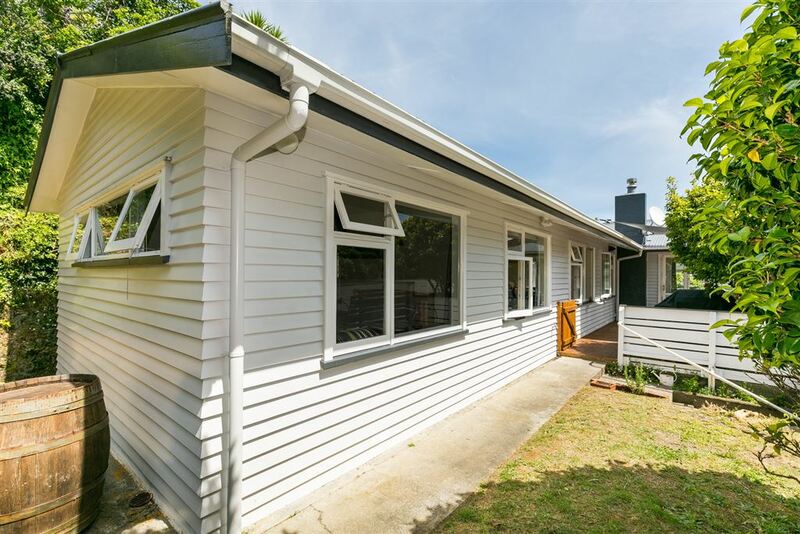 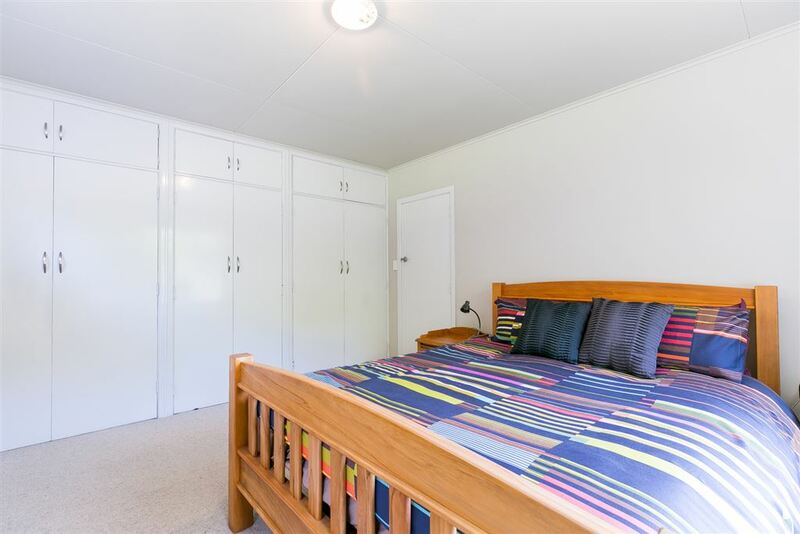 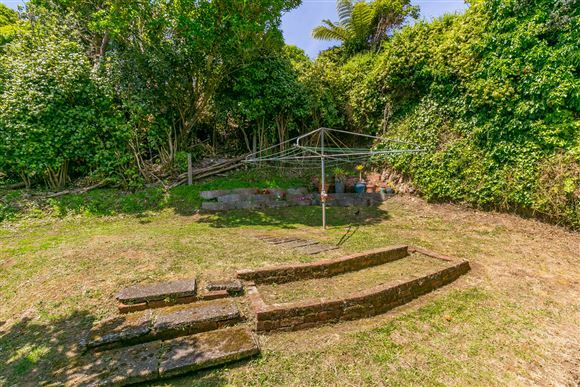 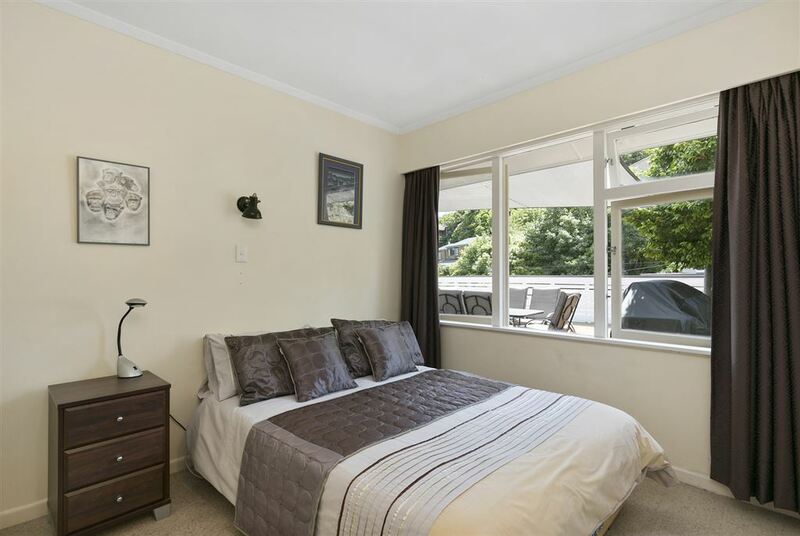 Exceptional family living in the heart of Karori. Walk to the village, walk to school, walk to the library and pool. 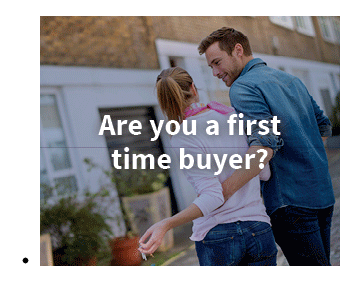 Your family will love living here. The current family loved it so much they stayed for 32 years! 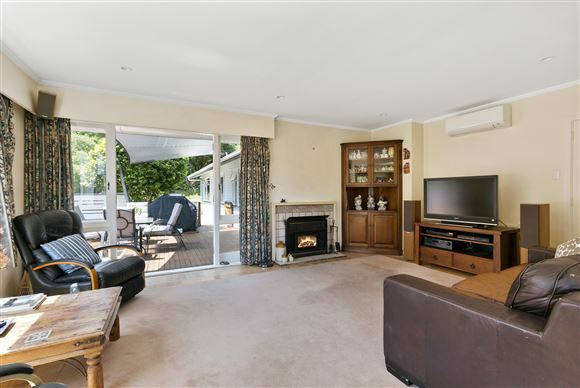 This is the sort of home we are always being asked to keep an eye out for, the sort of home families can grow up in, not grow out of. 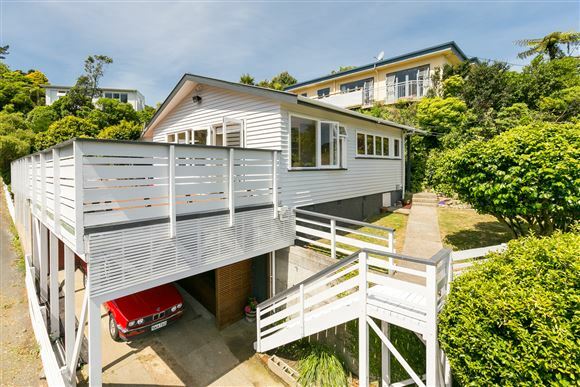 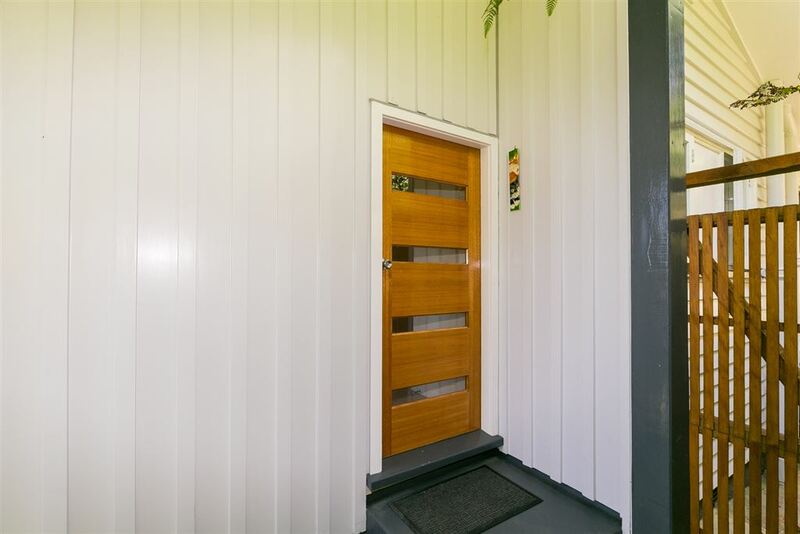 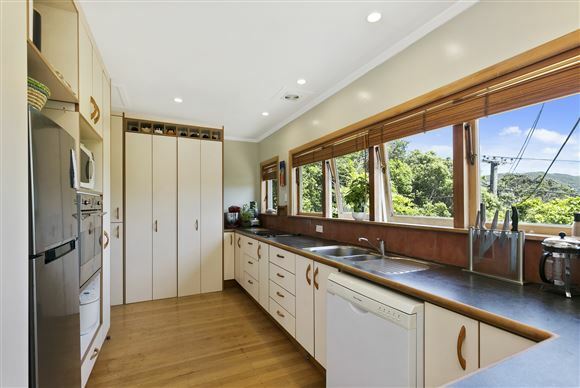 Built in the 1960s, it features weatherboard and solid timber floor construction and is as solid as a rock. 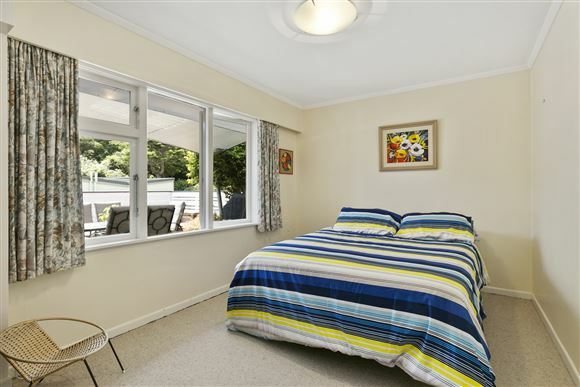 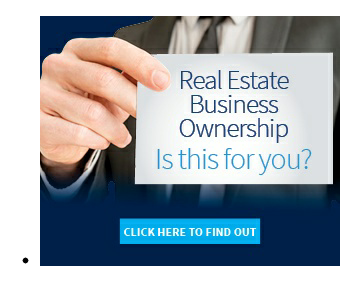 There are four bedrooms, two bathrooms (one with separate toilet), a dine-in kitchen and open plan living area. 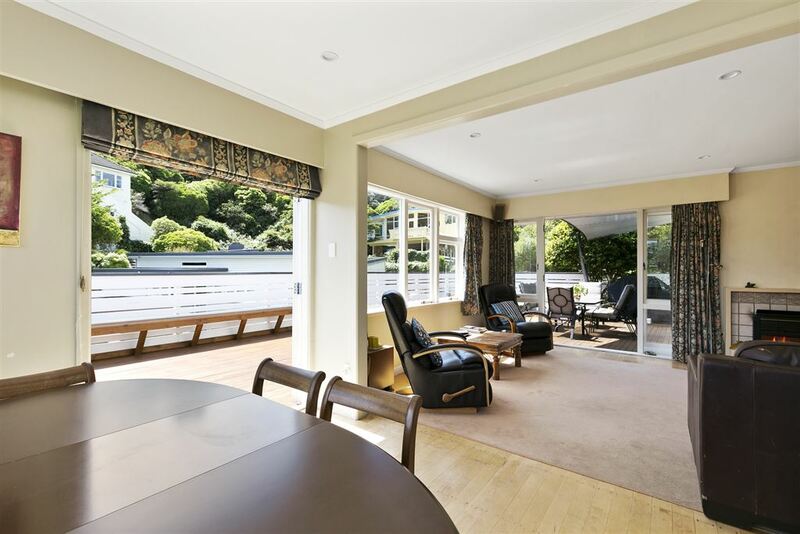 The 94sqm deck has been engineered to hold a crowd and then some. 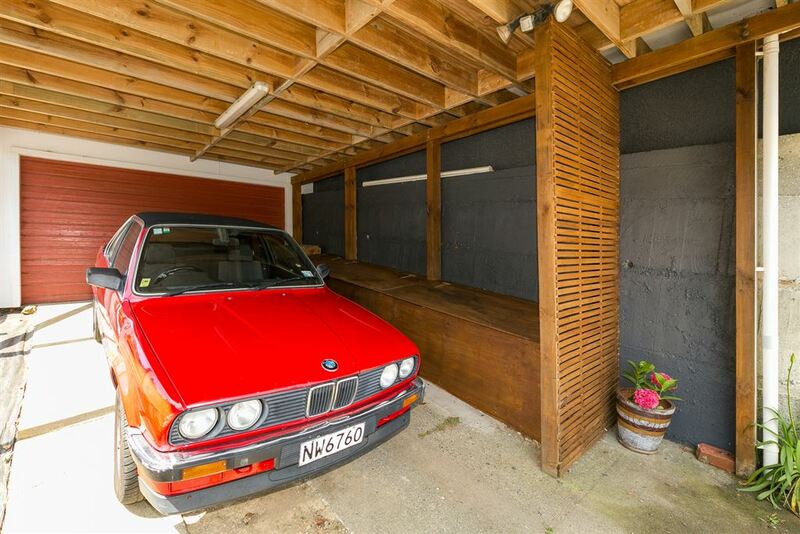 There is a lock up garage with room for a workshop, plus two undercover carparks and an additional off-street park. 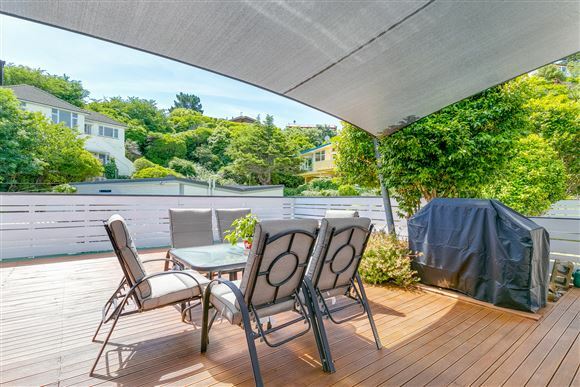 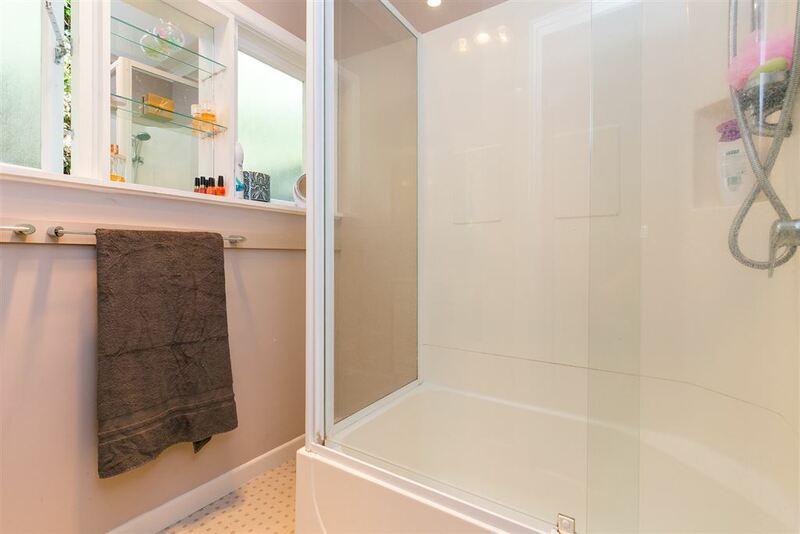 Bathed in sun with an elevated unobstructed view and plenty of backyard space for trampolines and the like, this truly is exceptional family living.